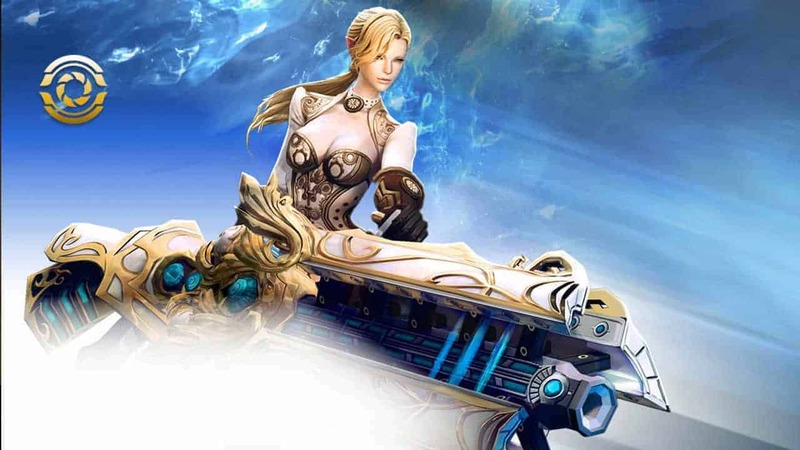 The increasingly popular free-to-play MMORPG game, TERA Online, today proved its abilities to battle with the big names of the pay-to-play world as SteamCharts.com reveal its huge level of success and popularity since its launch on Steam. Made available to the huge numbers on Valve’s digital distribution platform earlier this month, TERA Online has wasted no time in making an impact on the Steam community as hundreds of positive feedback reports flooded the games official page, bringing TERA Online into the top 10 free-to-play games currently played on Steam. Developers En Masse Entertainment stated that TERA Online’s concurrent players has consistently enjoyed higher numbers than the more popular competition on the Steam platform, with an all-time peak of 18,454. To bring that into perspective, the critically acclaimed MMORPG from Square Enix, Final Fantasy XIV: A Realm Reborn, has only managed to reach 7,401 concurrent players in the same time period. Likewise, MMO giants EVE Online and The Elder Scrolls Online struggled to compete with 3,690 and 5,067 concurrent players respectively. It is worth noting however that these figures are strictly Steam-based, and all of the aforementioned titles are available outside of the Steam library. Further figures released stated that the new influx of players alongside the regular return of older players saw the TERA Online account numbers top 20 million worldwide.